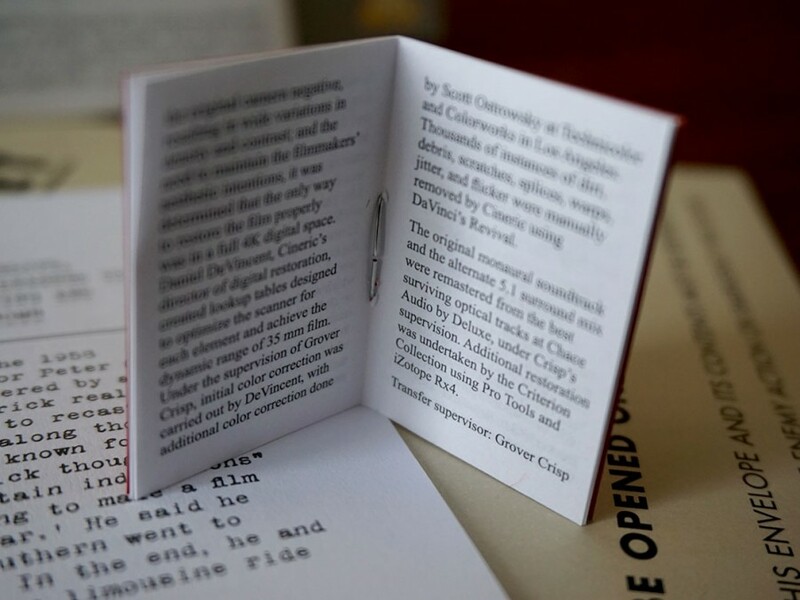 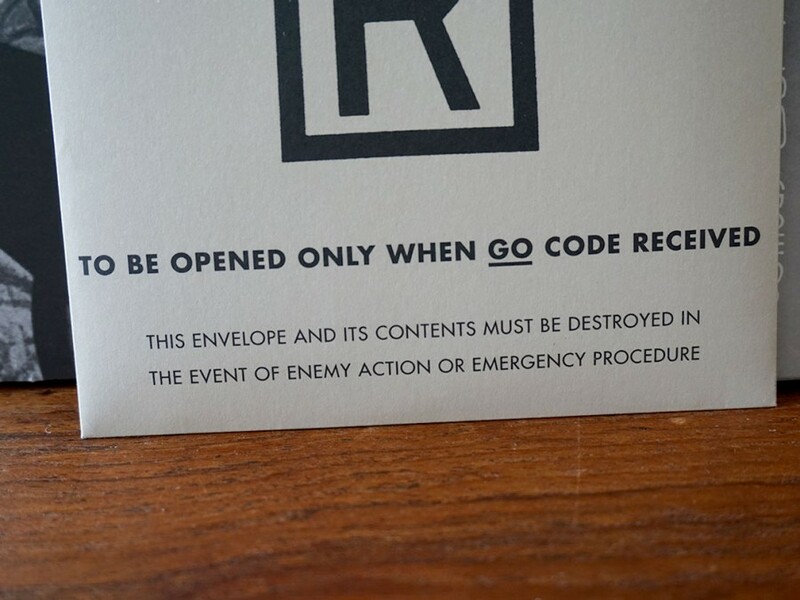 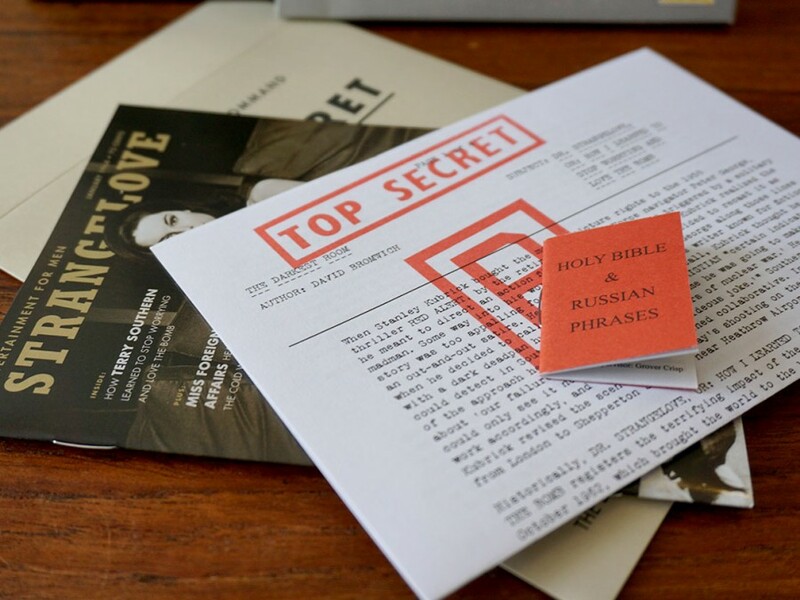 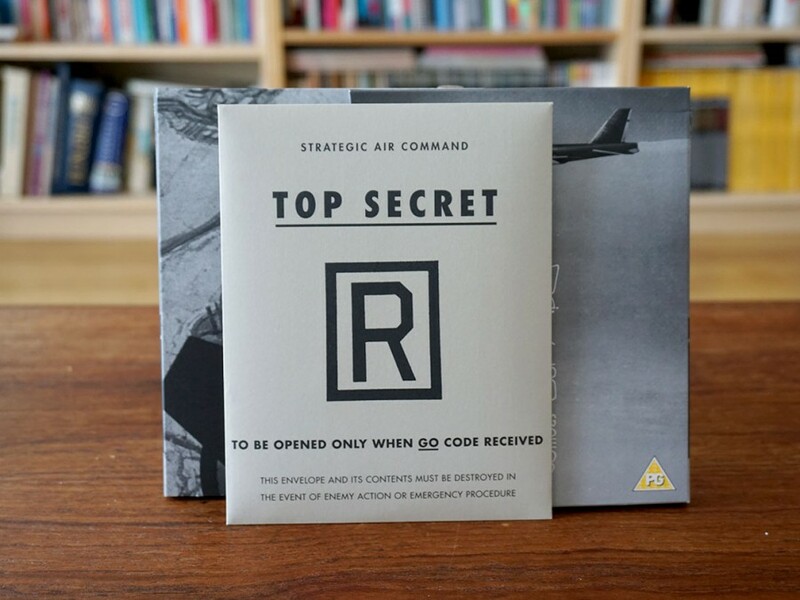 This deluxe edition of Stanley Kubrick’s satirical classic comes with a top secret envelope of printed extras. 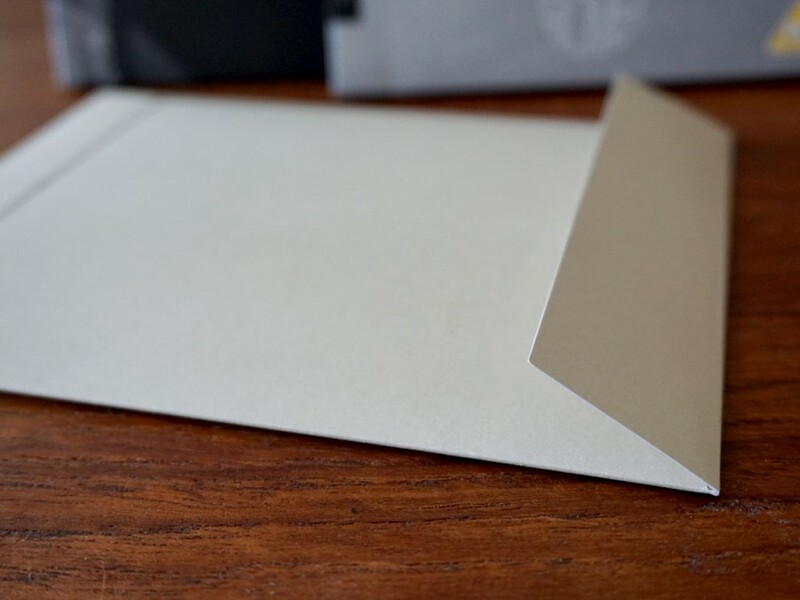 We’d like to just stop you in your tracks for a real short second to show you some very new innovations in the art of super-deluxe home entertainment packaging. 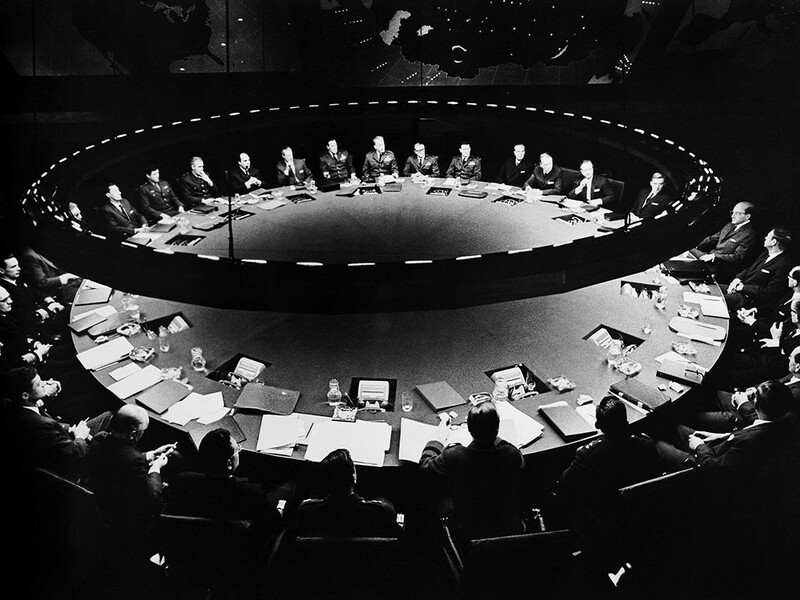 For those looking to enter directly into the world of Stanley Kubrick’s nuclear countdown comedy which laughs in the yapping face of global annihilation, then here’s your double lottery win. 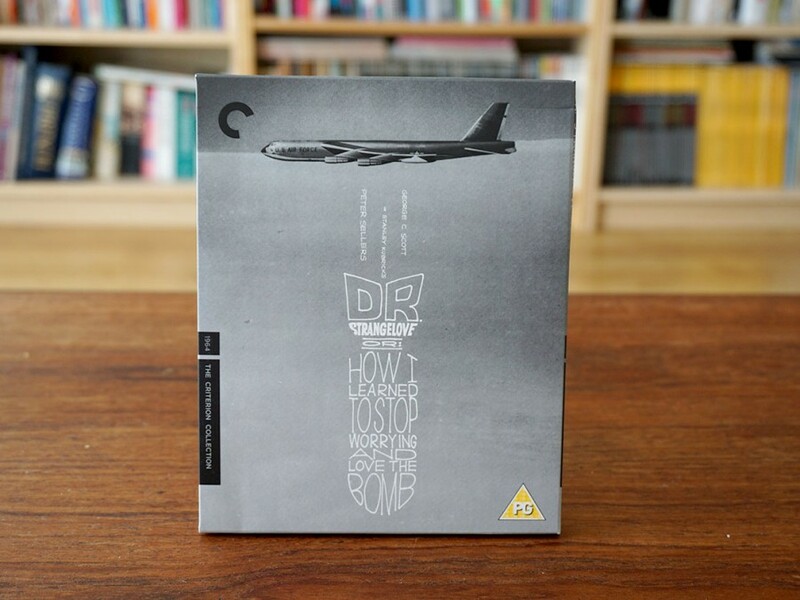 This new edition of the film released by the Criterion Collection comes with some rather fancy extras in the mix, and instead of describing them to you, we’re going to offer you a swell little unpackaging gallery below. 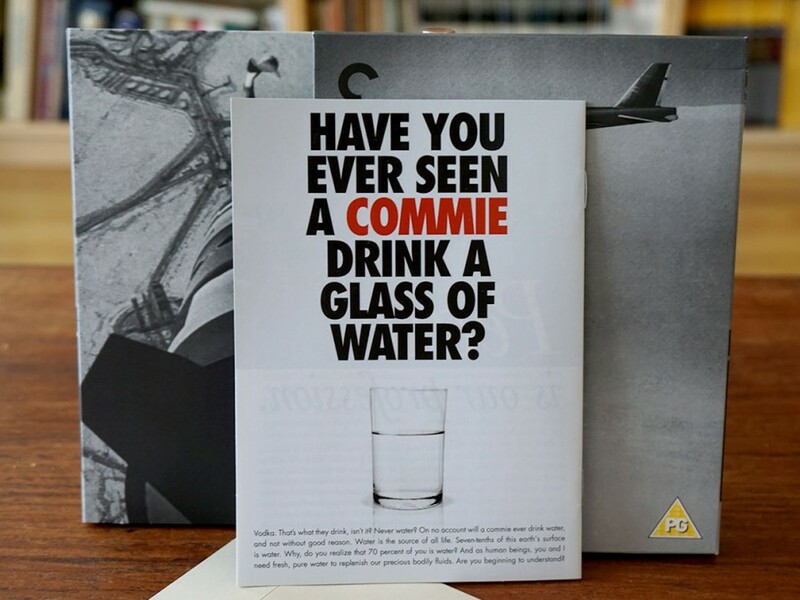 If this is something you need in your life, it’s available from all good stockists on 25 July, 2016. 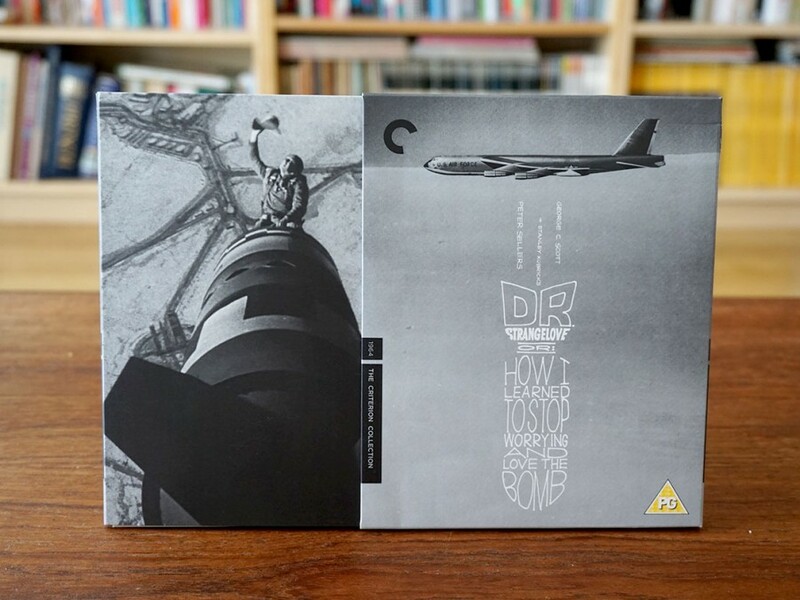 The Criterion Collection’s Dr Strangelove, Or: How I Learned to Stop Worrying and Love the Bomb is released on 25 July, 2016. 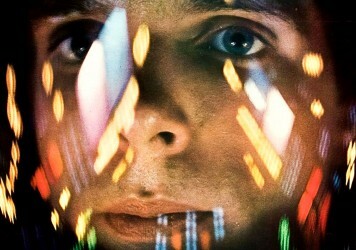 Is Stanley Kubrick’s seminal 1968 sci-fi really the space opera to end all space operas? 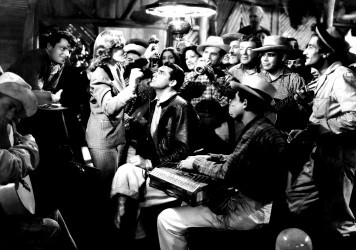 Howard Hawks’ 1939 classic is finally available on Blu-ray courtesy of the Criterion Collection. 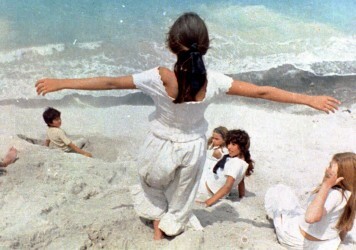 Three archive gems by the Taviani brothers are unearthed to receive the deluxe digital treatment.